The continuous evolution of the internet and how people use it, have anointed content as king. If you publish relevant and / or timely content, you can rest assured that people will flock to your site. By doing so, they are indicating a willingness to expand their knowledge about the topics discussed in the said content and, sometimes, an interest in further educating themselves on what you’ve shared. However, this prevalence of content is no secret, and, with the deluge of content available in the digital world, the question becomes, how can you stand out? The answer – make your content interactive! Interactive content requires audience participation, such that site visitors don’t merely scroll through your content anymore. With such content, you’re inviting users to click through, participate and engage with the elements on the screen. Hoards of businesses are investing in generating a lot of content. In fact, 70% of marketers are employing more content in their marketing efforts today than they were a year ago. 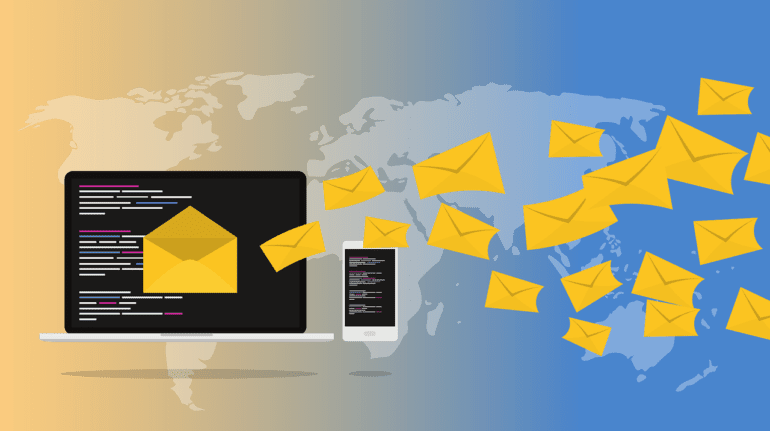 Some are using interactive content, and in the world of email marketing, it has, unsurprisingly, proven its worth manifold. When Dell integrated unique, branded GIFs into their email campaigns, they saw a 109% increase in revenues. Having to cope with increasingly shorter attention spans, businesses and brands work hard to catch and hold the eye of their audiences. Interactive content for email is one way to make sure your customers remain glued to your campaigns. 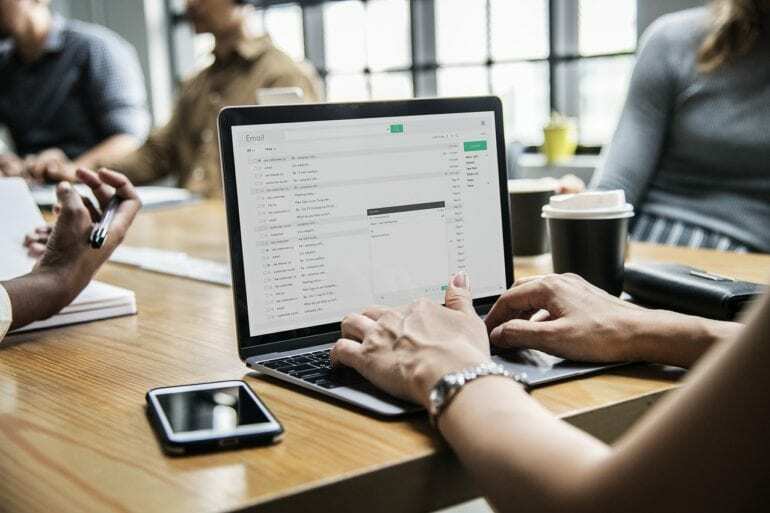 It might be a bit tricky at first, but with the help of top of the line marketing automation software and the following examples, you’ll be on your way to making content that sticks! Some people just click and browse email campaigns. Why not give them a reason to take action? Place timers or countdowns in your emails to inform your customers that something big is coming their way, such as a sale event or a new product. Whatever it may be, use time-related interactive content in emails to snap them into immediate action. Using a single photo to present your merchandise is widely considered a thing of the past. People want to be provided with details to get a better appreciation of what you have to offer. This is often accomplished with text, however words, as well, may no longer be enough to fulfill your audience’s need for information. In fact, 65% more people remember information if it is paired with a visual and 79% scan content rather than read each word. The solution – use more images. One simple and potent option is, with the help of your marketing automation software, to add images of different angles of your product into a carousel element, thereby painting a full picture of your product. Make your audience’s time worthwhile by showcasing what you’ve got through multiple photos! Continuously nurture your relationships with your customers to further strengthen their affinity and trust towards your business. One fun way you can do this is through quizzes. You can ask your audience to answer a few simple questions that will lead them to the perfect product for them or a personality that’s shaped after the values of your business. 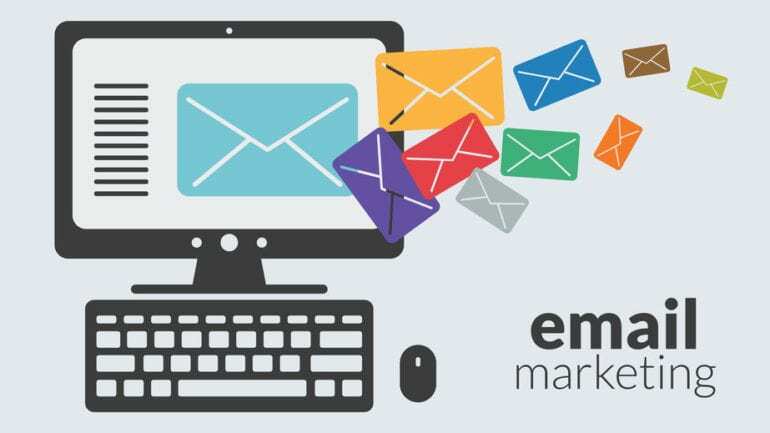 By employing this type of interactive email content, you’ll inject some fun into your communications, helping you to better engage your customers, and such experiences will often have added benefits for you business, such as capturing additional leads. According to LeadQuizzes, the average quiz has a 33.6% lead capture rate, so get those ideas flowing and try sketching out quizzes. Just make sure to keep them around 3 minutes to avoid boring people with a long list of questions! Enhance your reader’s experience by introducing live shopping carts right in their emails. From time to time, customers forget what they have added to their shopping carts or take too long to checkout and purchase previously saved items. With a live shopping cart experience within their emails, you’ll be making it easier for them to manage their favorites and increase the chances of them checking-out. Live carts may require some extra effort on your part, as images, prices, taxes and other details need to be continuously kept in sync with your main website. However, it is well worth it, as live carts offer a convenient way for your customers to explore, shop and enjoy interacting with your business. Check your marketing automation software to learn how to best make live shopping carts a part of your email campaigns. As mentioned earlier in this article, people tend to retain pieces of information when they are paired with visuals. Let your audience appreciate how far you’ve come and etch your company’s name in their minds by showing them stunning graphics depicting exceptional performance figures or how your business has grown versus past years. On a big-picture level, such images will help you to further solidify your presence in the industry and increase your customers’ trust in your products and business. It’s vitally important to keep your customers updated of the progress of your business as they are an integral part of your success and visualizing your growth lets them feel that they’re growing along with you. Spice your emails up with interactive content. Mix and match different elements to know which works best for your customers. 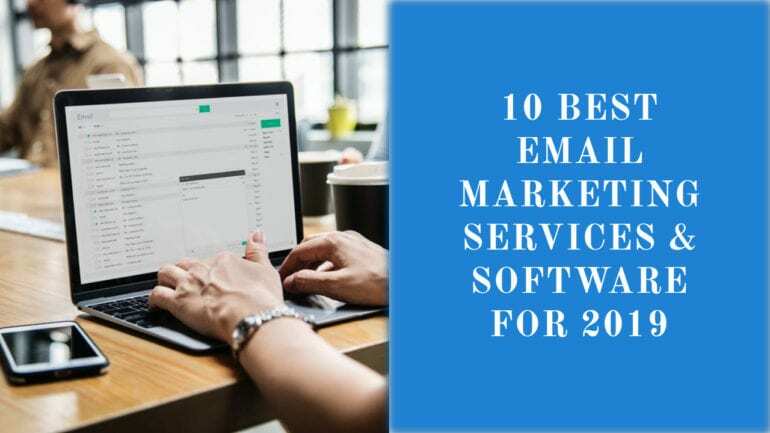 Maximize the impact of employing the examples described above by tinkering with your marketing automation software to get the effects you want. Remember that, every single day, people are actively searching for relevant content. It’s no longer enough to just be out there – you have to engage your audience and capture their attention. 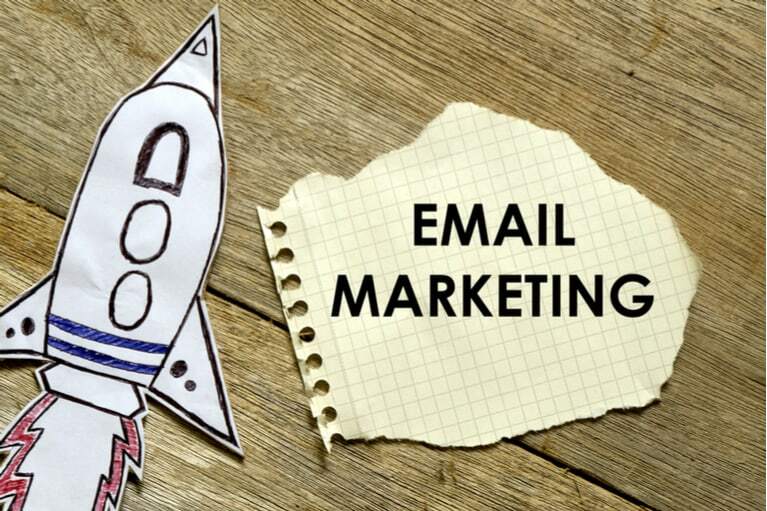 Use interactive content in emails as leverage for all of your email campaigns and watch as you meet your objectives!